A simple keychain that allows you to carry around approx. 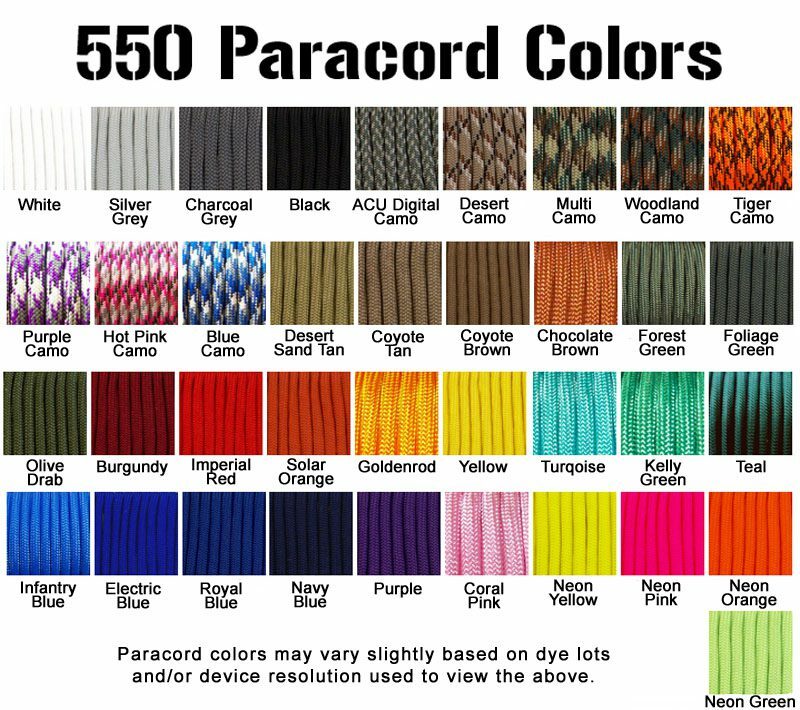 4 feet of made in the U.S.A. mil-spec MIL-C-5040H type III requirement cord with you at all times. How handy will that be if you need it?! Our Quattuor keychain has 4″ of cobra knotting with a key ring on the end. 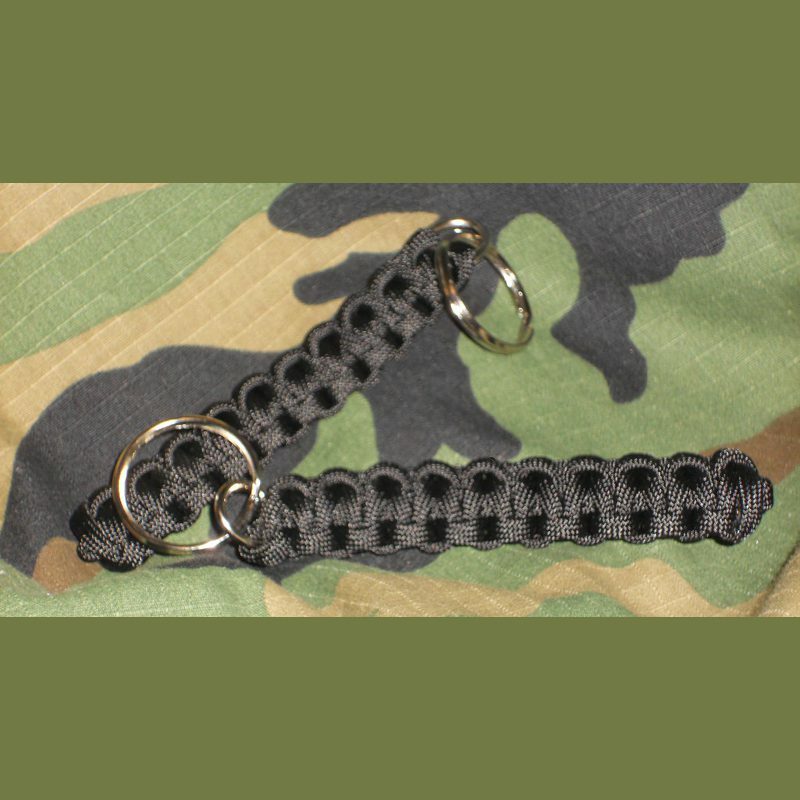 What makes this key chain unique is we attach the key-ring to a d-ring so the cord doesn't fray due to adding and removing keys over time.